We are offering Flat Brush. Owing to our rich industrial experience, we are engaged in manufacturing and supplying an exclusive range of ATI Deburring And Polishing Tool . 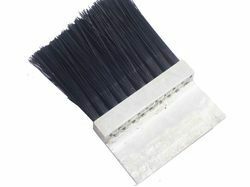 We bring forth a comprehensive range of Flat Brushes, extensively used in various industrial sectors for cleaning and finishing purpose.